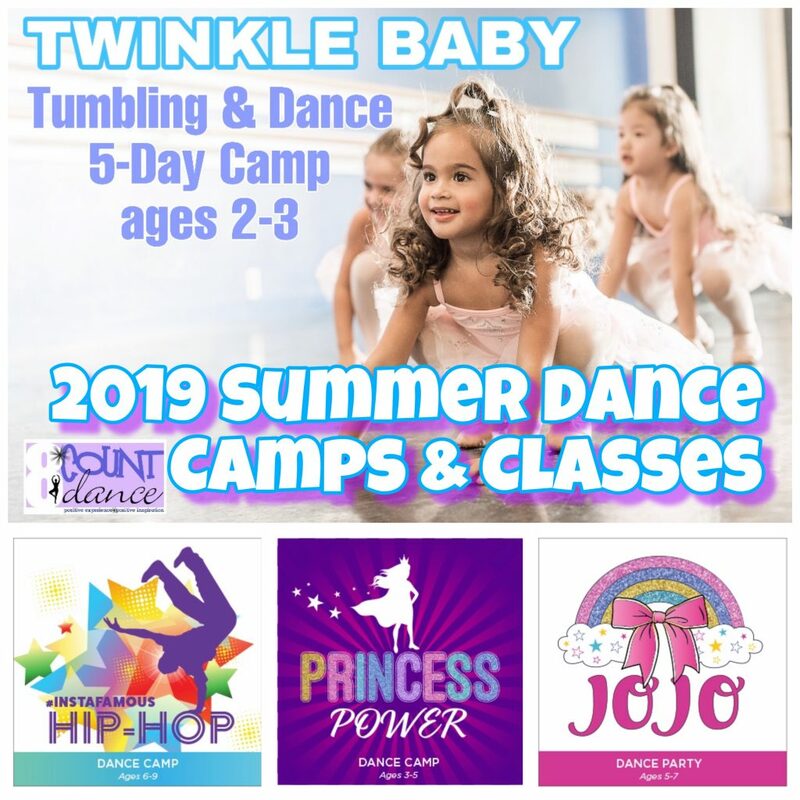 QC Summer Camps & Classes! 🤸🏻‍♀️Avoid the AZ heat 🌵🌞and have lots fun dancing in one of our awesome summer camps or classes! 👯‍♀️Classes beginning the week of June 3!